Heavy kicks, distortion and solid loops state the obvious: Sandy-style has returned! 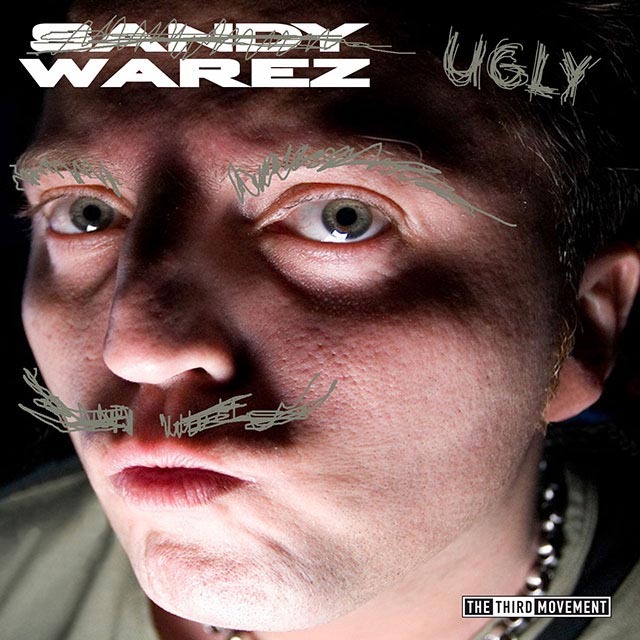 Hard techno punk Sandy Warez takes on industrial dynamics with the 'Ugly Warez' release. Four tracks to break down speakers, keeping the percussion booming at full throttle. Moving along the thin line between in-your-face loudness and uplifting atmosphere, Sandy Warez has embraced a sub-genre which takes beats from decks to dance-floor impact at excessive tempo.